Alliance Sanitaryware Products has rebranded as Highlife Bathrooms, to establish itself as a brand name in the consumer retail market. As part of a £100,000 investment into the rebrand, the East Kibride-based bathroom supplier ran consumer groups across the UK, filled out its product portfolio, added to its research and development capabilities, plus developed a brand identity. Highlife Bathrooms will continue to sell Alliance’s most popular ranges, but has added over 100 products to its offer. These include full suite bathrooms, mirror, tap and mixer ranges, as well as showering and wet room solutions, plus rimless WCs and wall-hung furniture. 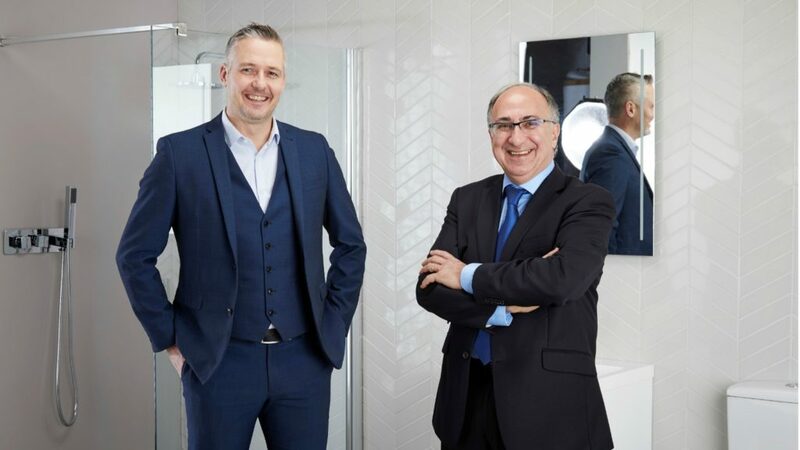 Sales director of Highlife Bathrooms Michael Jones commented: “The average spend on a new bathroom in the UK now tops £4,500 but what people want, whether they spend £2,000 or £20,000 is an end result that looks a million dollars. As part of its rebranding, Highlife Bathrooms has published a Lifestyle Companion, aimed at inspiring design ideas. Charles Kyriacou added: “We’re currently firmly focused on the future, and the new direction we’re taking as a company.